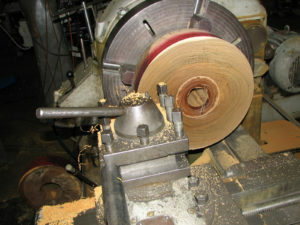 Lignum Vitae has been used for all sorts of industrial applications.  Hydro power plants generate electricity that is crucial to our manufacturing industries using Lignum Vitae as the bearing of choice. We have discovered many rich stories of how this material has been used and a couple of key characteristics have emerged. 1) Very Steel Friendly- When you are doing finishing work you need a material that will not damage the final product. Lignum Vitae has worked in all sorts of manufacturing applications. 3) Tremendous load bearing properties. 4) It works well in salt or fresh water and even where Ph is a problem for other composites.